Thanks for posting this photo of mine, Richard, so glad you enjoyed it. 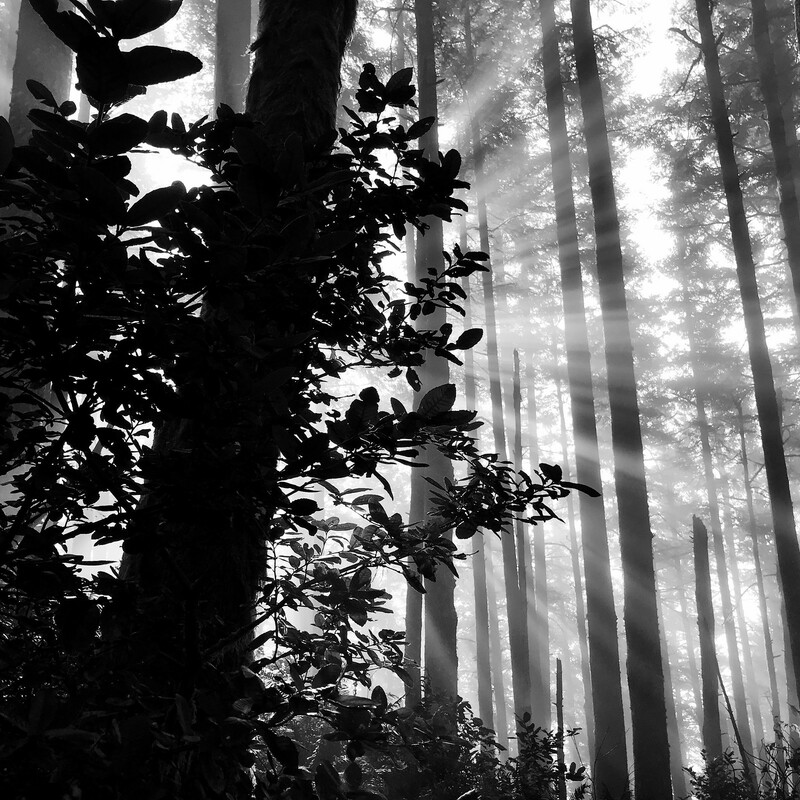 It was very cool, dramatic light coming through those trees on a favorite hike. I agree Martin, it’s a stunner and with an iPhone!